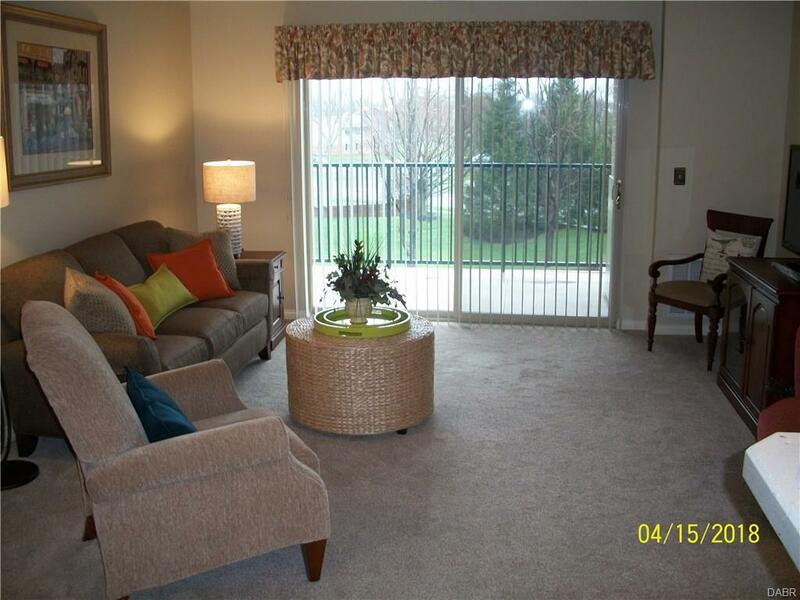 Beautiful move in ready condo located on the third floor in Walden Pointe Condominiums! This condo is nicely updated and is on the 3rd floor with cathedral ceilings, elevator access and private balcony. It includes a separate parcel for the 1 car garage. 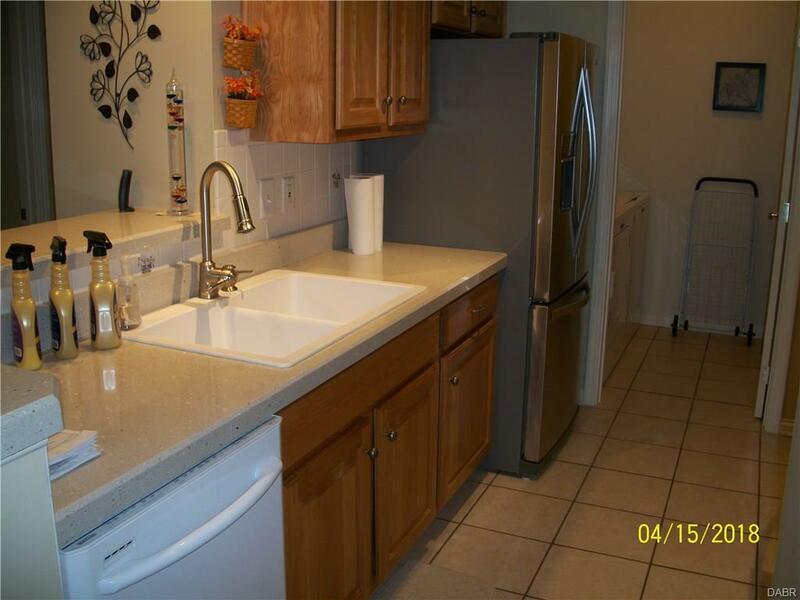 Kitchen countertops by Granite transformations, updated light fixtures, water heater-2016, Carpet- 2017, All newer kitchen appliances stay. The washer and dryer are new-2018 and stay. Owners suite has walk-in shower and walk-in closet . 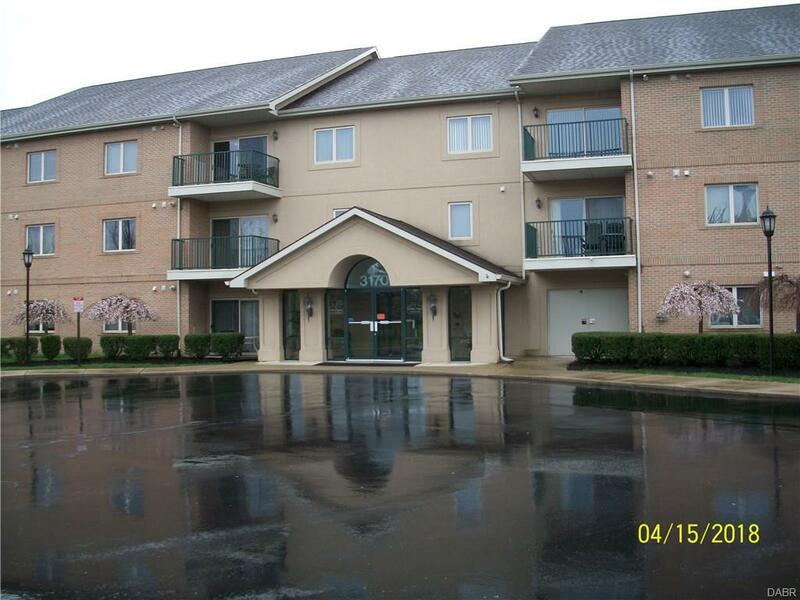 Located just behind The Greene, and easy access to 675, 35, restaurants and shopping! This is a 55 and over community for the primary resident. 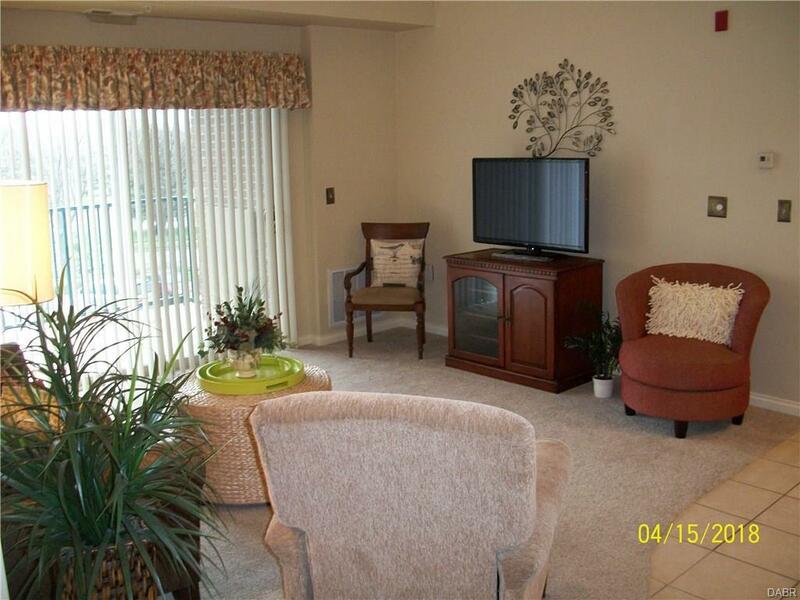 Extra storage area , large community room and kitchen area just off of entry foyer... Gorgeous condition! !